Join us when we play at local festivals, libraries, and other community centers. Come to listen, or contact us if you're interested in playing! 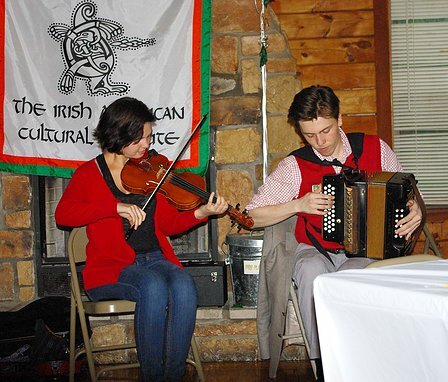 CCE regularly brings traditional Irish musicians and bands to town. See here for upcoming shows. Rochester has a lively session scene! See here for a full list. Since the 1990s, the Rochester Irish Musicians Association has been coordinating an annual day of free workshops at local colleges. Find out more! Not sure if an instrument is right for you, and want to try it out? The branch has an instrument lending library! See here for details. 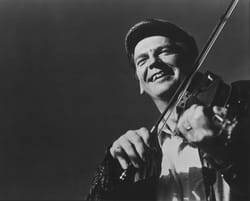 Interested in the history and living tradition of Irish song? Chris Brennan has put together this great collection of resources.